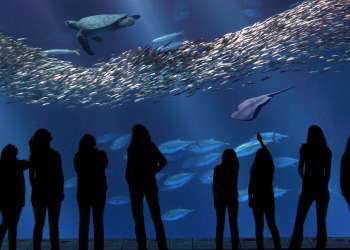 Monterey County is known for many things: Pebble Beach, Carmel-by-the-Sea, the Monterey Bay Aquarium, Cannery Row, Steinbeck Country.... And unless you&apos;re a local, and sometimes not even then, the magnitude of the local wine region remains somewhat of an industry secret. 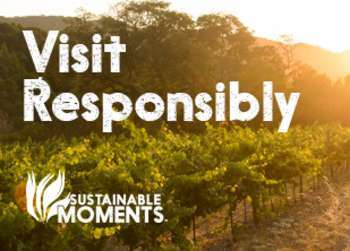 Along with our highly touted attractions, here is a short overview to help every wine lover, visitor and patron in between be "in the know" about Monterey Wine Country. Monterey County is one of California&apos;s largest wine producing regions with approximately 43,000 acres of planted vineyards. For reference, Napa has 45,000 acres and Paso Robles has 26,000. 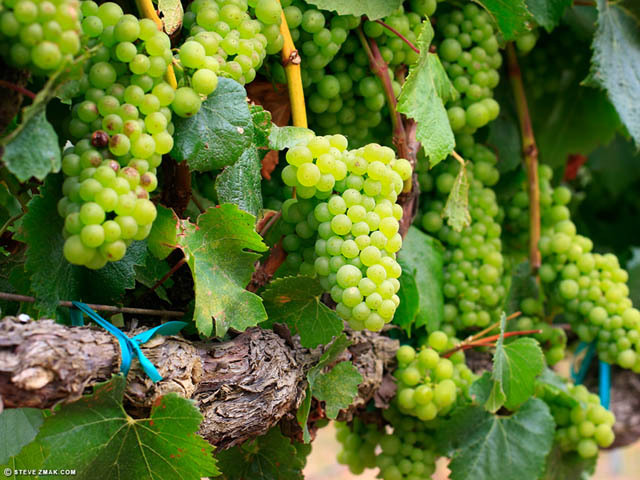 While Monterey is the leading producer of Pinot Noir in the state and second leading producer of Chardonnay - our region grows over 53 different grape varietals. Almost 55% of Monterey County wine grapes are exported out of county. 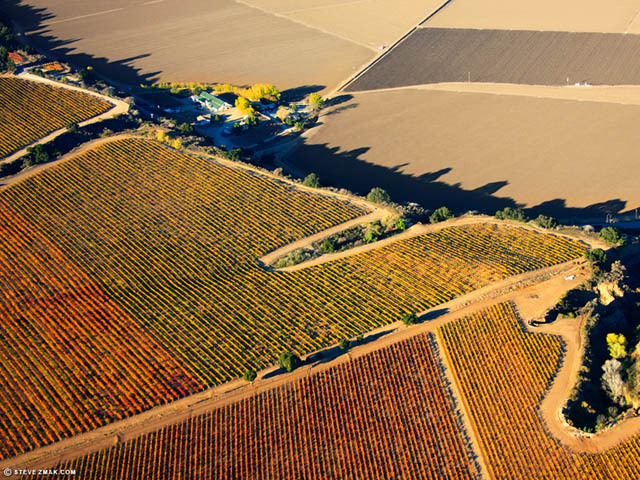 A large portion stays within the state of California, while others go to states like Oregon, North Carolina and other up and coming wine regions. Labeling laws are fairly lenient, so many times these wines are labeled out of the bottling region, not the growing region. There are over 50 tasting rooms in Monterey County and divided by three distinct destinations: Carmel-by-the-Sea/Monterey, Carmel Valley and River Road. This number has doubled in the past 3 years. In 2013, Wine Enthusiast named Monterey one of the "10 Best Wine Travel Destinations" in the world. Qualifying factors were variety of wine experiences, breath taking scenery, supporting businesses and appealing to a variety of audiences. Due to cool mornings, large variable temperatures, afternoon winds and cooling evening fog produced by the ocean, Monterey County has one of the longest growing seasons. This allows grapes to hang as long as possible, producing complex flavors and balanced sugars. 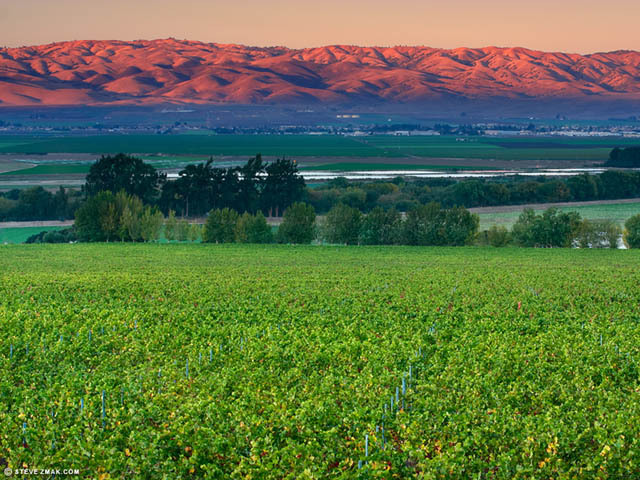 Economic impact of the wine grape industry in 2011 was over $632 million, making it a large supporter of our agriculture industry in Monterey County. Within Monterey County there are American Viticulture Areas (AVA), or designated wine grape growing regions distinguishable by specific geographic features. Meaning each one has something special, this is why you might see the following AVA&apos;s on your label, and now you&apos;ll know they reside in Monterey County: Arroyo Seco, Carmel Valley, Chalone, Hames Valley, Monterey, San Antonio Valley, San Bernabe, San Lucas and the Santa Lucia Highlands.